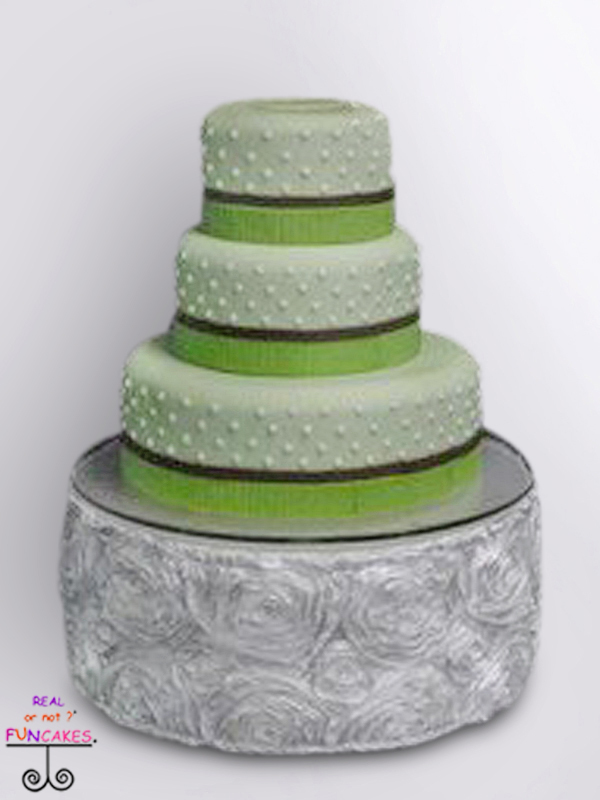 The Rosetta Cake Stand is a custom design cake stand by FunCakes. Hand crafted from fabric over a Styrofoam base. 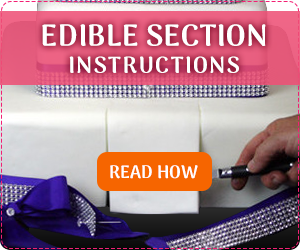 The top of the stand has solid white satin fabric and the sides are decorated with Rosetta fabric, the latest design in cakes. Also available in Black and Purple. All stands are available to rent with or without a cake purchase. 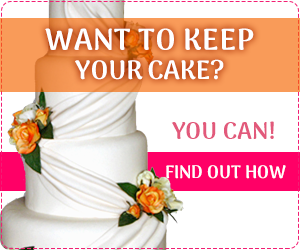 The cost of $164.00 is for the stand rental when you are renting one of our gorgeous cakes. 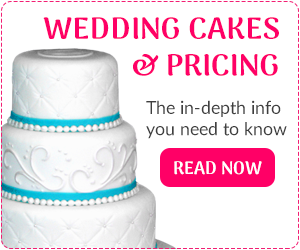 The cost of $174.00 is for renting the cake stand without one of our cakes.